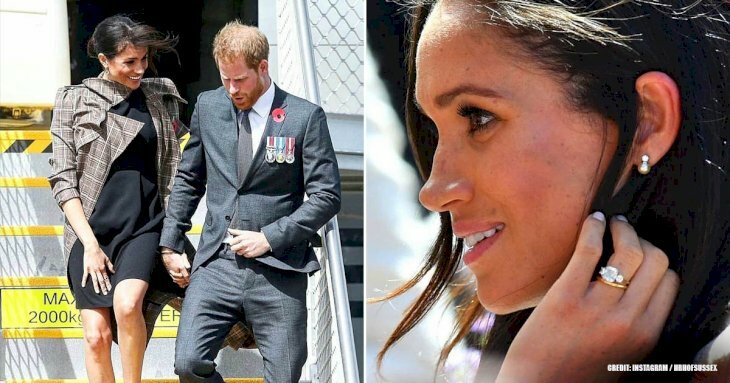 Meghan Markle and Prince Harry were married earlier in the year and it would seem that some things have changed along the way. They have been occupied with all the royal activities, but there have been some testimonies that state that the Prince has been “freezing out” his friends. Here we are going to look at what has been going on. 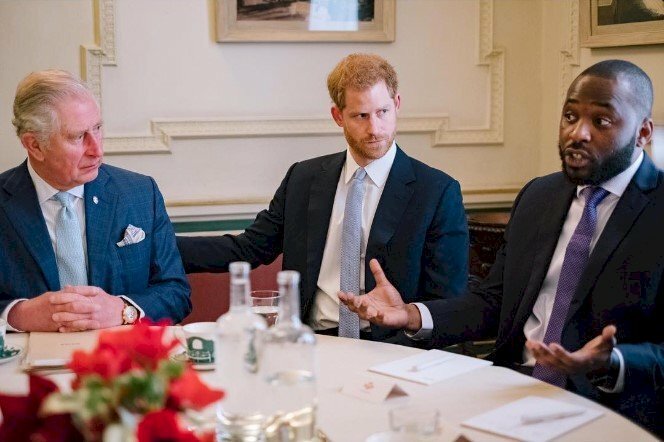 Even though they have been pretty booked up with their social engagements and duties as part of the Royal family, they seem to have forgotten to make time for Harry’s oldest friends, and the reason behind appears to be that those pals are considered bad influences. For example, Tom Inskip, a school friend, has been associated with Harry in their infamous visit to Las Vegas in 2012 and any numbers of social calls when Harry was single. However, now it appears he has been conveniently left out of a number of events. Another example would be Harry’s ex-girlfriend, Chelsy Davi, and Astrid Harbord, a public relations worker. 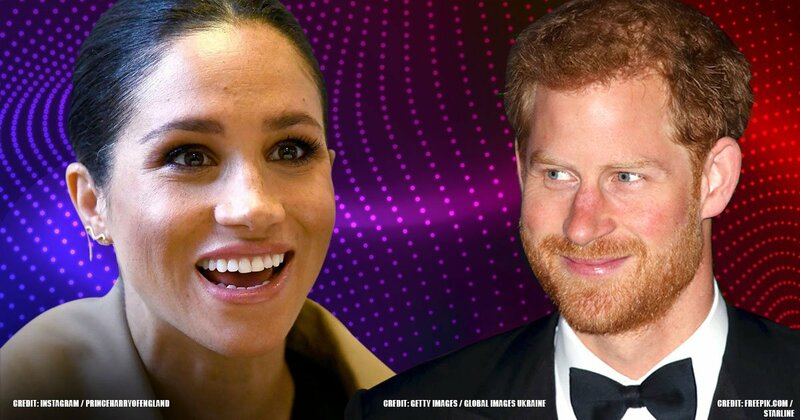 Davi could be explained away as a problem with Meghan especially if there are some reports that Harry shared a phone call with her before the wedding. Who would want their husband to have contact with an old girlfriend? No woman will sign up for that through marriage. 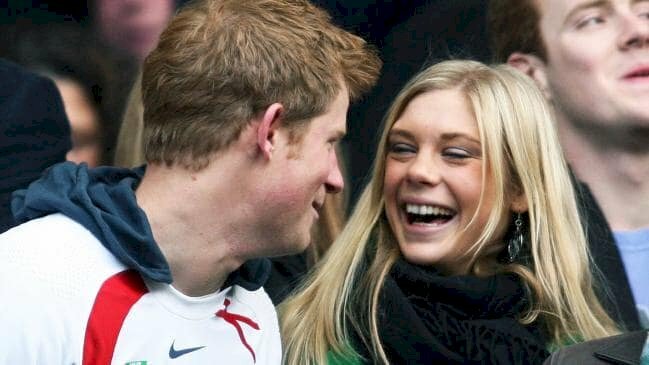 Now, for Harbor, she was Harry’s former party friend who even went with the prince to an illegal rave. 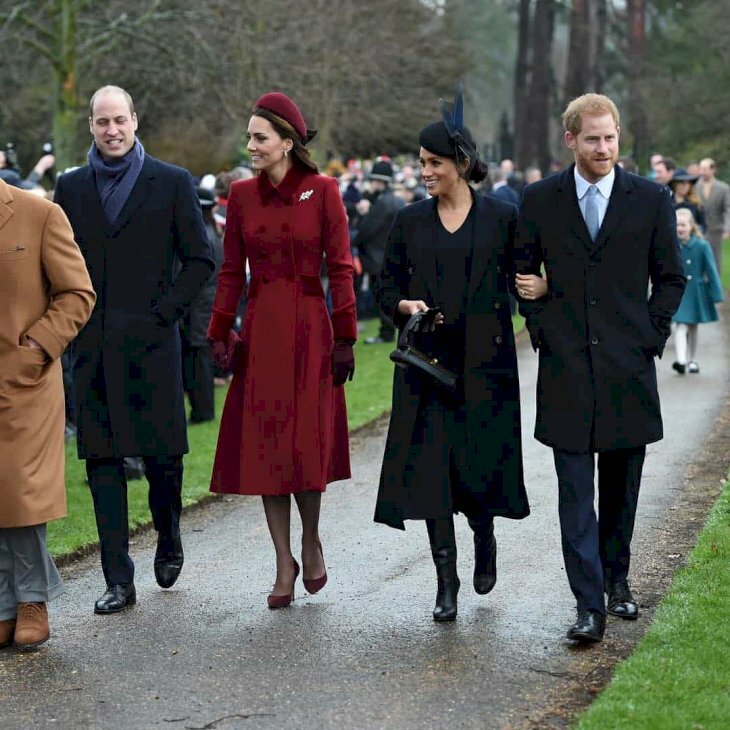 It looks like the best people did not surround Meghan’s husband. 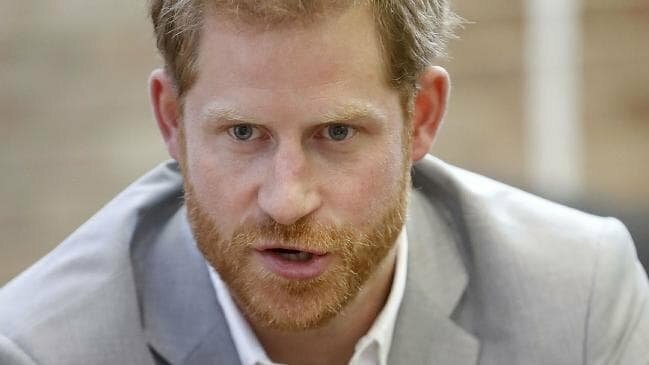 Prince Harry's attitude has been changing due to his wife’s encouragement. This has not only happened with his circle of friends but in many aspects of his life. Overall, she has influenced his way of living. He watches what he eats and how to exercise. Thus, resulting in him managing to lose three kilograms for the wedding. 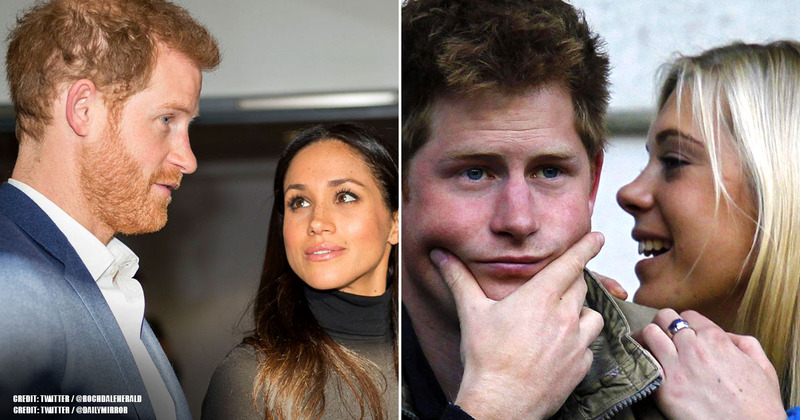 Another major change has been how Meghan has affected Harry’s behavior on hunting. Since she is set against this practice, he did not attend the traditional 2017 Boxing Day shoot and grouse hunting in Balmoral Castle. 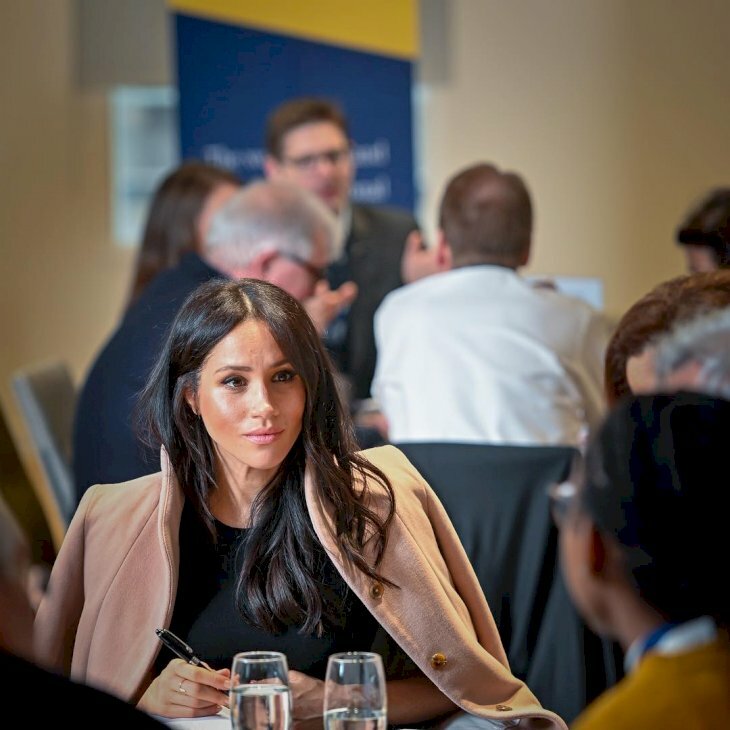 Although it would appear that Harry is the only one who is suffering, Meghan has been dealing with some hardships of her own, as she can’t seem to be making friends in her husband’s circle because of her views on some matters. Just read the following statement made by Lady Colin, a controversial royal writer. As we have mentioned before, Harry has been changing since he got married as some have noticed and made it known to ‘People Magazine’. 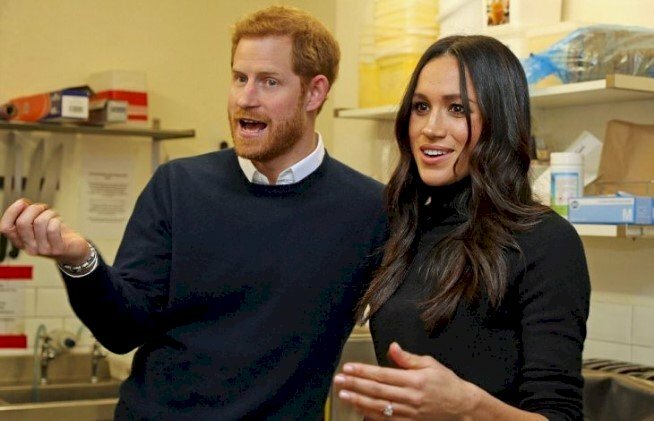 It would seem that not only Meghan is struggling with her adjustment to royal life, but Harry is as well. “Harry doesn’t have his own structure like William, whose role [as the future king] is clear-cut and defined.” Therefore, his and Meghan’s interests and focus can define their role. In other words, they should have some freedom in deciding what they could do for society as a Royal couple. However, “[Harry] has been really standoffish and grumpy lately,” making us believe that “something has changed and no one can quite put their finger on it. He looks cross with the world.” What can be concluded is all that liberty has not been sitting well with him. The Royal couple has experienced that it is difficult to create their position within the Royal family. Since we have mentioned that, they have some kind of autonomy to make their own decisions regarding their own agenda, and have made it their mission to work with some charitable organizations. Harry has set his sight on his work with the Invictus Games, which were launched in 2014 and he is the benefactor of the foundation. He supports many other organizations like the HALO Trust, the London Marathon Charitable Trust, and the Walking With The Wounded. 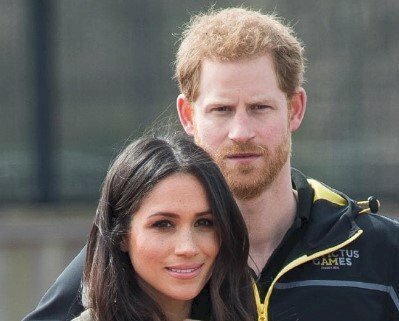 Prince Harry is very “frustrated” that he is not able to keep Meghan Markle from “negativity and harm”. When she was a commoner, she would go online to speak out and defend herself from the press. However, when she became part of the Royal family, this kind of behavior is not allowed. We can only imagine how powerless she must be feeling by not having her social media accounts and that all her statements have to be vetted by the palace press office. Her husband looked after her when he sent out a press statement in November 2016 asking for respect for his wife’s privacy. 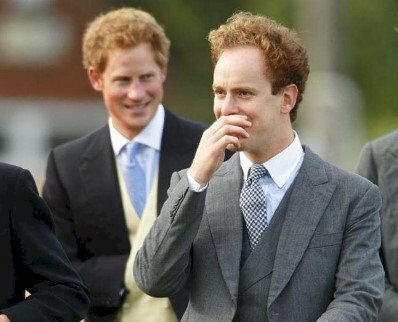 Were you aware of Prince Harry’s change in behavior? Did you know how close sources to the royal couple have been perceiving them? This is particularly worrying, especially with the upcoming arrival of their first born. We would love to read your comments in the section below. Do not forget to share this article with your friends that follow up on all the royal gossip. Until next time!